Hadrien is currently a producer, colorist, and the founder of Round Two. 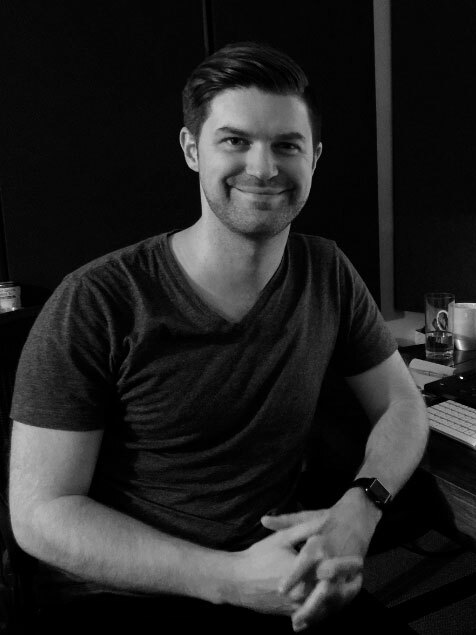 He brings his directing and producing experience to create an environment that focuses on improving storytelling and branding in film, television and commercials, while offering tailor-made post-production services. Hadrien grew up in Paris, where he graduated from Law School before moving to the United States to pursue a filmmaking career. He has an MFA degree from NYU Tisch School of the Arts. He is the writer and director of The Hodag, which was an Official Selection of the Sarasota International Film Festival and won its category in The Mexico International Film Festival. As a colorist, his most recent work includes Yomeddine directed by A.B. Shawky, which was in Official Selection at the Cannes Film Festival. Hadrien’s unique journey combined with his passion of film and television, is at the core of Round Two’s mission : allowing post-production to be a symbiotic and creative part of your production, your story, and what comes next! 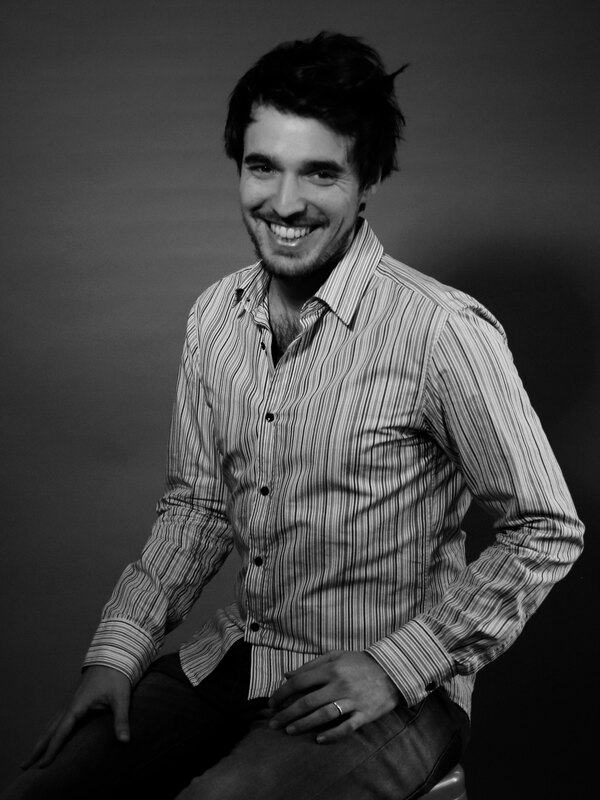 David is currently a sound artist, sound designer and re-recording mixer. He worked as a musician and music composer for many years before pursuing his passion for storytelling and cinema.